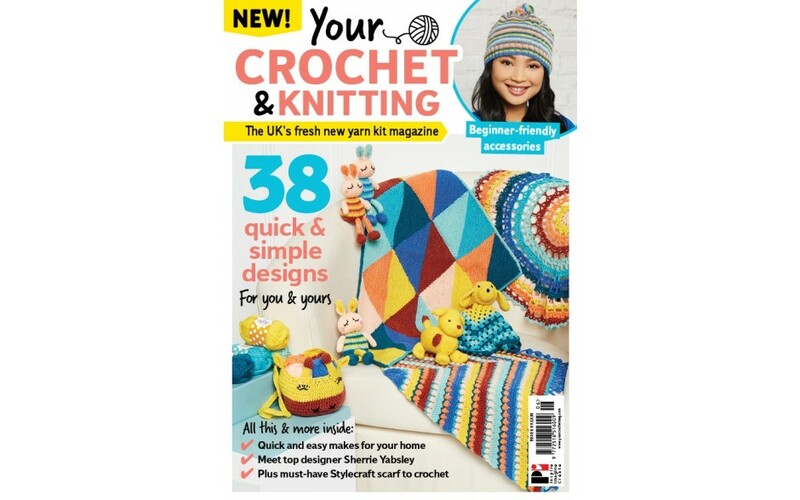 Our sixth issue of brand-new magazine Your Crochet and Knitting brings you quick and easy projects to crochet and knit with your bumper yarn kit. Your yarn kit includes 8 vibrant colours perfect for making fun, must-have projects as well as the knitting needles and crochet hook so you can start making straight away. We bring you exclusive and beginner-friendly makes for your little ones, your home or just for you, including our official crochet and knitted Spot the dog toy and baby cuddle lovey. 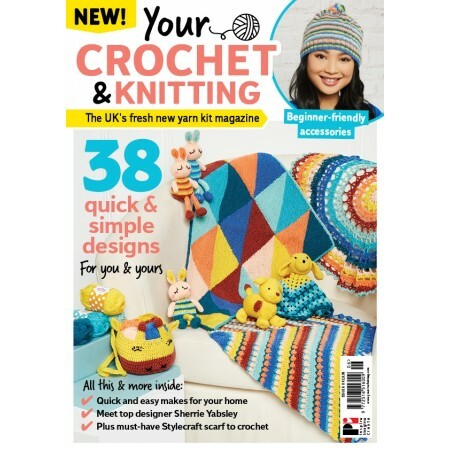 The magazine features simple makes and basic guides in crochet and knitting, ideal for the beginner or return crafter.